The car demands the same amount of monthly expenses like a baby. Of course, this refers to loan installments and fuel. Nevertheless, if you drive a second-hand car, maybe it would be wiser to sell it at once and get another baby. The car demands the same amount of monthly expenses like a baby. Of course, this refers to loan instalments and fuel. Nevertheless, if you drive a second-hand car, maybe it would be wiser to sell it at once and get another baby. No matter if you drive a new car or a used one, there are some tests that should be regularly applied and done to keep the vehicle safe and passengers relaxed, especially before going on a longer trip. Just like a human, a car cannot function without some vital liquids. First and foremost, you need to check if there is enough engine oil. Each engine has a thin bar that is used as an oil measurer. You can stay without fuel and your car will work perfectly when you pour fuel. However, if it stays without engine oil, you can only throw it away. Secondly, the brake fluid must be checked and added if necessary. Lack of brake oil usually means that you will not be able to brake and stop your car in case of danger. Thirdly, you need to check anti-freeze/coolant. In winter, this liquid protects the engine from low temperatures. In summer, on the other hand, it serves as a coolant and keeps the engine working at the optimal pace and temperature. These three liquids need to be checked before every longer trip and generally every couple of weeks. Many people do not pay too much attention to lights, especially if it is day when they leave for a trip. Even if they check the front ones, only a few check the back ones. And if you drive into the night in an unknown area and realize that your back light is not working, you will have serious problems. What is even worse, you will not maybe even see that a rear light is off. It might result in somebody not seeing you and crash into the back of your cars. 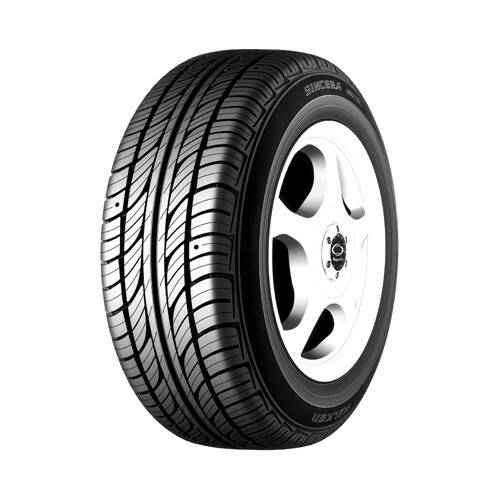 Tires need to be checked and inflated if needed before every single trip. Of course, the check should be more thorough before a longer trip. They should be inflated when cold. It is true that you need to drive the car to the nearest gas station, but wait for a couple of minutes and only then inflate them to the optimal level. Every car should have it written on the chassis how many bars suit the tires. If not, always ask at the shop where you buy your tires about inflating specifications. If you want a safe drive and a nice journey, wheels need a special check. If you do not know too much about cars, let a mechanic have a look at them. You can check the oil and the brake liquid and see if there is enough coolant. You can even inflate the tires. But wheels need special verification. A mechanic will recognize problems and know what needs to be changed or repaired. Once you have done all these checks, you are ready to go on your deserved journey.